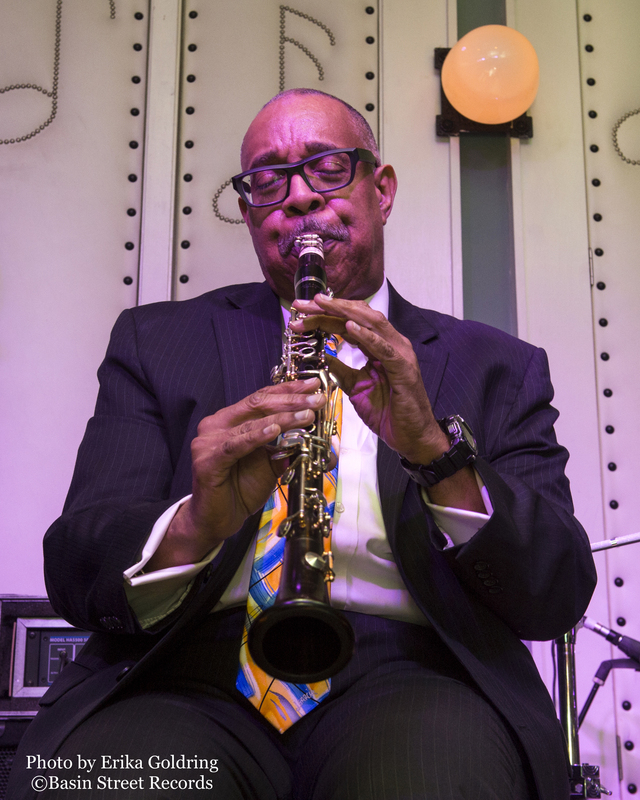 #1 On Billboard Jazz Chart!!! The only Jazz Album on the Top Album Sales Chart!!! 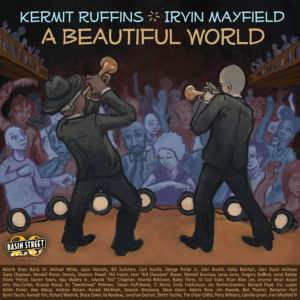 The number one album on the Billboard Jazz Albums Chart (printing 11/4/17) is A Beautiful World by Kermit Ruffins and Irvin Mayfield! In addition to #1 on the Jazz Albums chart and #1 on the Traditional Jazz albums chart, A Beautiful World is the only jazz album in the Top Album Sales chart (across all genres) at #44, and it’s #11 on the Independent Albums chart! It also just hit #1 on the Heatseekers Chart! Today Is A Big Day at Basin Street Records! Thank you for subscribing to our Enews! When you subscribe you’ll receive email with link to 12 free tunes! Here is what we sent out at 10:30am CT on Friday. You can be the first to see this when you subscribe! Our 20th Anniversary Kickoff Celebration Was SO MUCH FUN! We had an amazing night at our 20th Anniversary Kickoff Celebration at the Little Gem Saloon with many of our artists. If you are with a festival, club, concert promoter or an individual who’s looking for an amazing night of music, please consider booking one, two or more of our artists and let us help you support your events with our #BSR20 promotional umbrella (that includes $)! Our 20th Anniversary Kickoff Celebration. LIVE STREAMING! 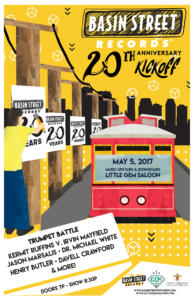 We are kicking off our 20th Anniversary at the beautifully renovated and musically historic Little Gem Saloon on Friday, May 5, 2017 during the New Orleans Jazz and Heritage Festival! Doors at 7p. Show at 8:30p. Music non-stop upstairs and downstairs. Get your tickets right now HERE (you know it will sell out). Go like the page now so you’re more likely to get reminders of that live event and others we may broadcast. Planning a convention? Come to New Orleans! 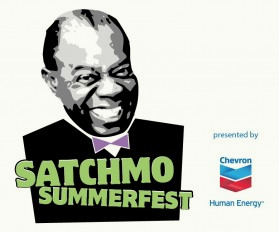 We are pleased to partner with the New Orleans Convention and Visitors Bureau! Our artists and our music can help make your convention special.